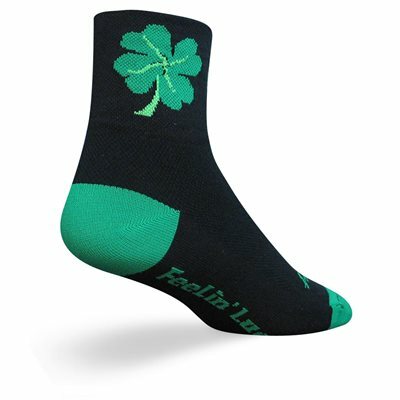 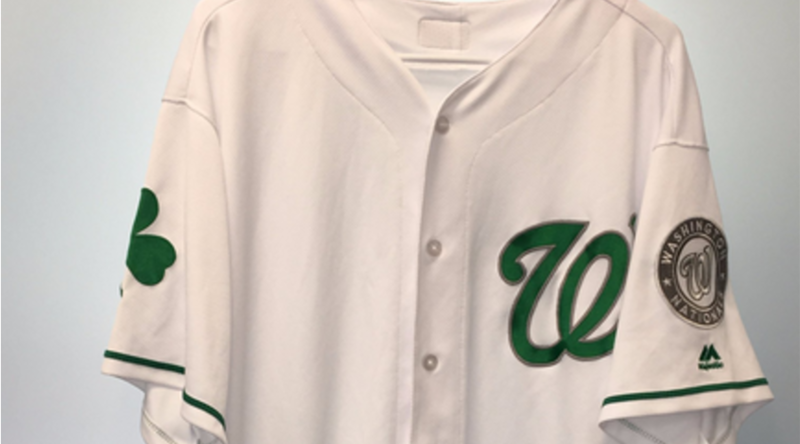 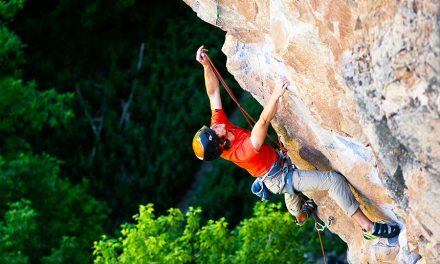 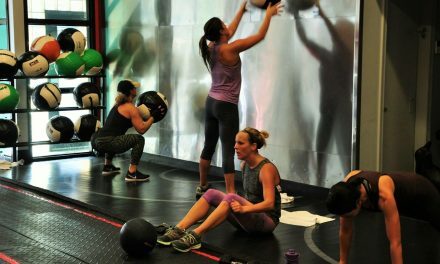 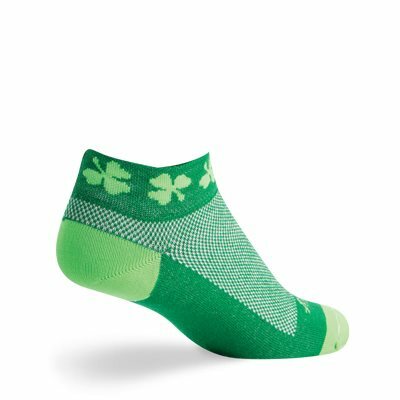 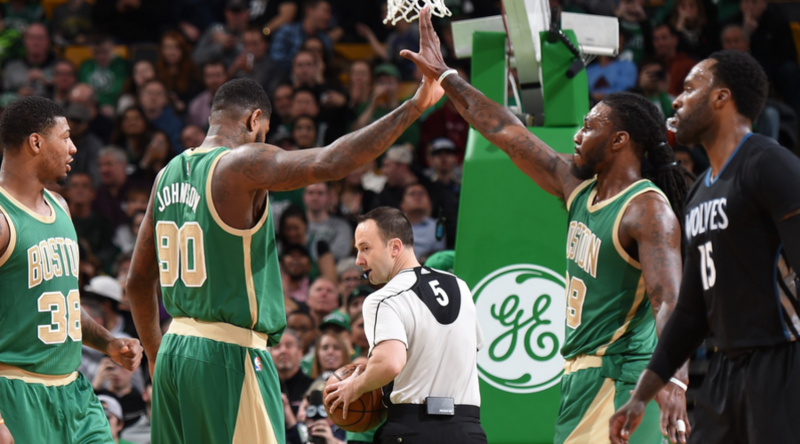 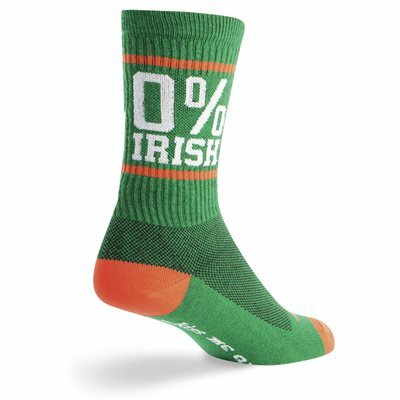 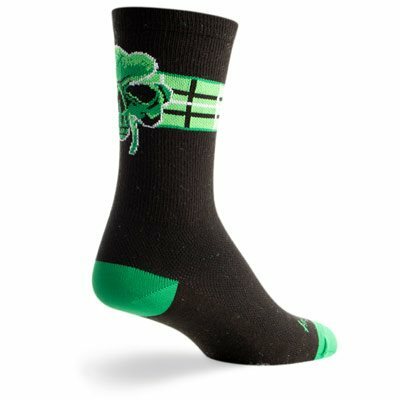 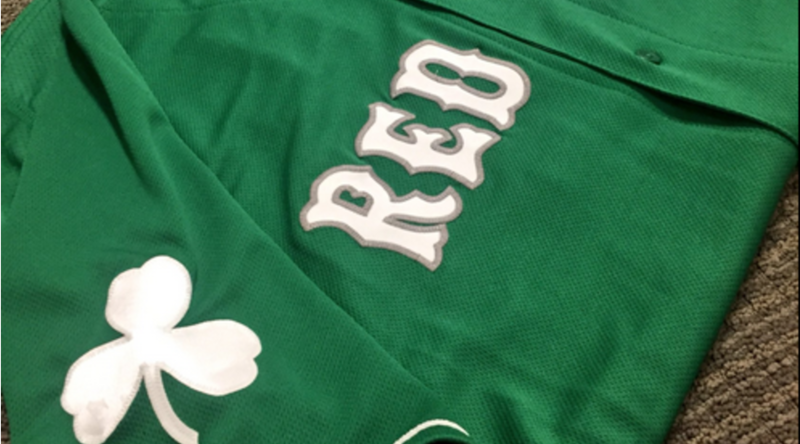 SGB gets festive with St. Patrick’s Day news from around the active lifestyle industry, including Irish-themed socks. 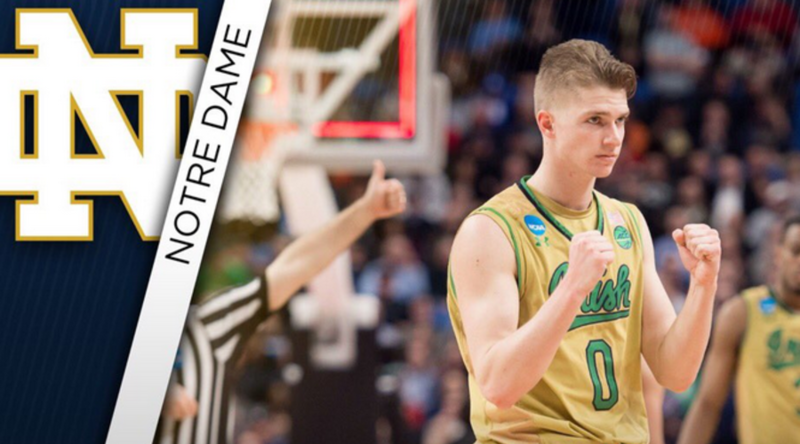 Notre Dame advanced to the Round of 32 in the NCAA College Basketball Championship, which means the luck of the Irish is alive and well for St. Patrick’s Day 2017. 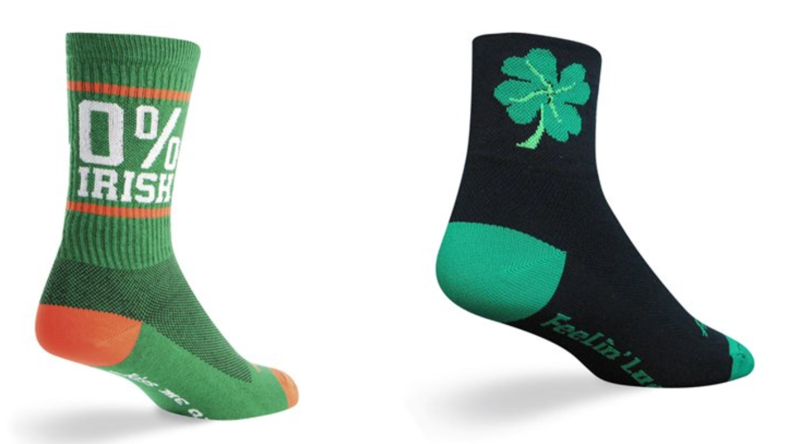 With this inspiration, get your green out today and enjoy a festive Friday!